The Meridian RV depot in Vancouver is located in Coast Meridian Road, Coquitlam. The depot is about 40km (24.85 miles) from the Vancouver International Airport and about 32km (19.88 miles) from the City Centre. Taxi fare would approximately costs $94.08 from the International Airport and around $76.97 from the City Centre. 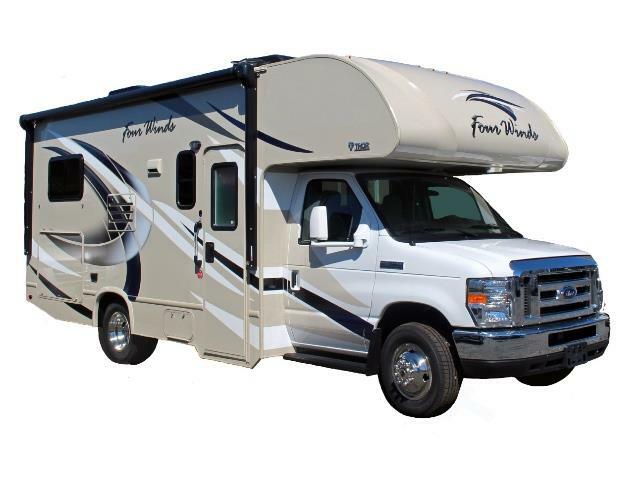 Get your Meridian RV hire in Vancouver through Camper Travel. Low Rates, Best Price Guaranteed. Specials and Discounts all in. Long and short term hires. The Meridian C28-32 Motorhome sleeps 5 persons. 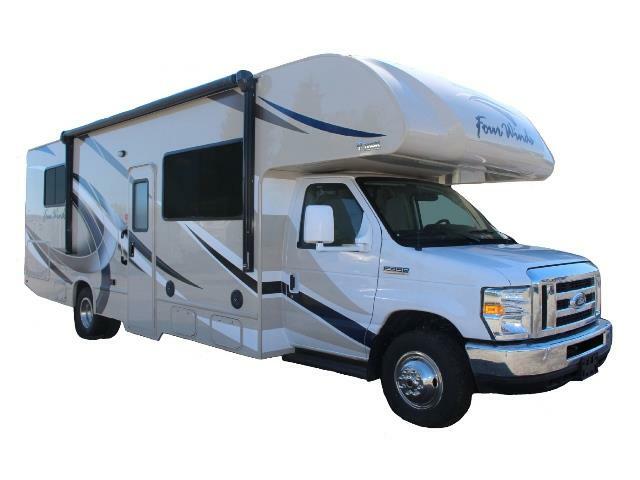 The Meridian B Class Motorhome sleeps 2 persons. 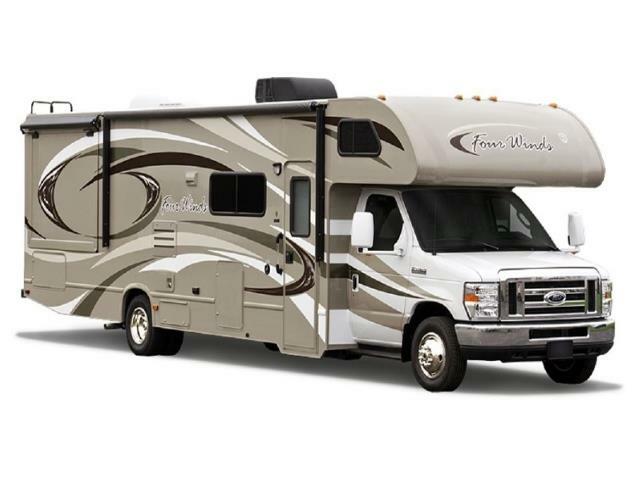 The Meridian C21-22 Motorhome sleeps 4 persons. 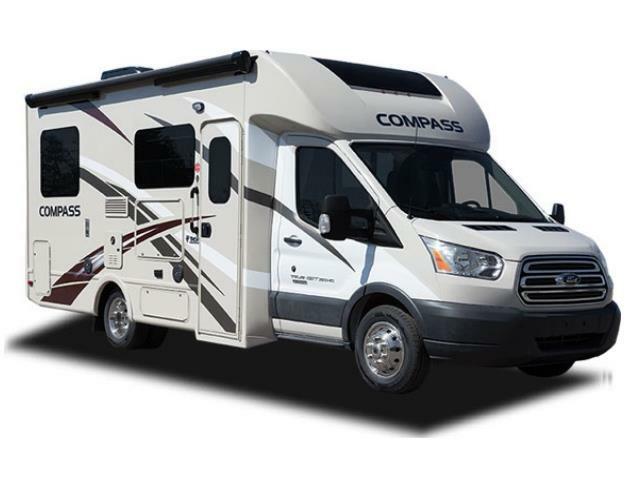 The Meridian C23-27 Motorhome sleeps 5 persons. 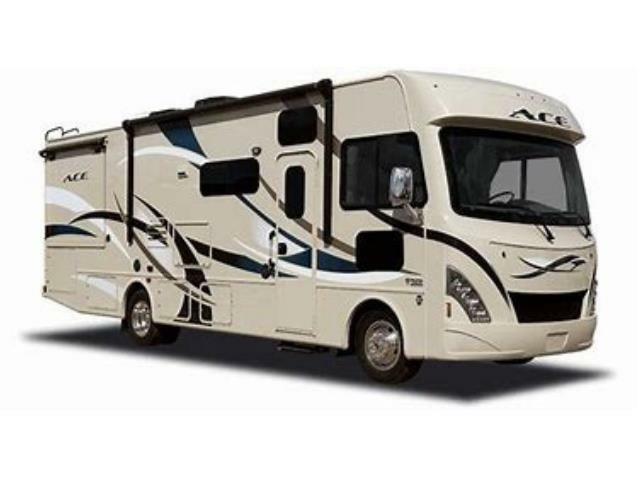 The Meridian A28-30 Motorhome sleeps 4 persons. No Drop-offs after 10:00 AM and no Pick-ups after 3:00 PM. Please be advised that all clients must contact the station to book their RV pick-up time either the day before their rental (between 3:00 PM and 4:30 PM), or the morning of their rental (between 08:30 AM and 09:00 AM). These appointments can take 90-120 minutes in duration, and they include time for handling paperwork, a walk through with one of the rental clerks, and time to load up the unit. Transfers to the airport (drop offs only) as well as from certain airport and downtown area hotels only can be purchased for $130 (max 4 pax, then $20 pp). There are no transfers from the airport. Transfers to our Port Coquitlam station can take place anywhere between 09:00 and 14:00, and they are available from downtown and airport hotels only (no private residences, Airbnb or hostels). Our transfer shuttle has a schedule to maintain. Customers must be prepared to be picked up at their advised time, because this schedule cannot be altered. Any customer that misses their shuttle will have to make their own way to our station. After the rental we drop customers off at either the airport, or a downtown or airport hotel. All customers travelling with wheelchairs or scooters should advise Meridian RV accordingly upon booking. When travelling with children, proper child seats are required and must be provided by the renter (forward-facing child seats can be rented through Meridian RV when booked in advance). Due to limited storage in our shuttles, we allow a maximum of 1 suitcase (or equivalent) and 1 carry-on bag, per person. No transfers will be provided for bikes, snowboards, large equipment or oversized luggage. No transfers will be provided for late returns after 10:00, or early returns on a different day other than originally scheduled after 10:00. Any late vehicle pick up or return will incur a $100 per hourly rate or part of an hour.